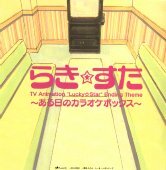 This CD contains the ending songs to the TV anime Lucky Star (らき☆すた). 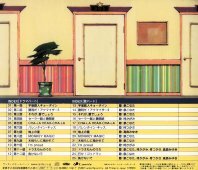 The drama part contains talk and a short version of the songs. All of the songs get chopped off. The song part contains full length versions of the songs without that much talk. 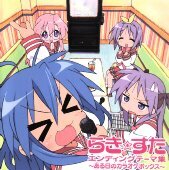 The full length "Valentine Kiss" contains the calls and cheers by Konata (Hirano Aya). The full length "Monkey Magic" is mostly Konata talking because she can't read English. Songs and talk by Hirano Aya (平野綾), Katou Emiri (加藤英美里), Fukuhara Kaori (福原香織), Endou Aya (遠藤綾).